Essentiality of shapes and elegance of materials give definition to Ego. This wall mirror is an exclusive design confined in every element to its form and function. 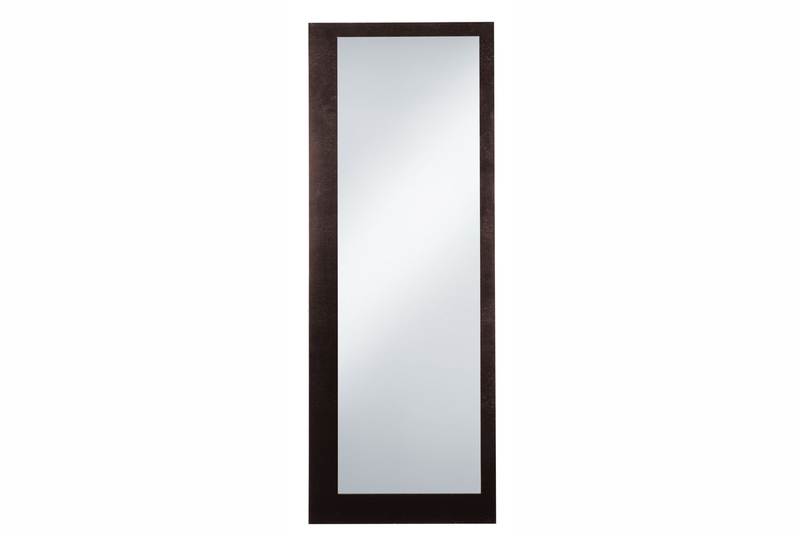 Mirror frame in 28 mat/28 glossy lacquered colours, wenge and canaletto walnut finish.